As India’s tennis prodigy, Ramkumar Ramanathan, takes on USA’s Steve Johnson in the final of the Hall of Fame Open at Newport on Sunday, the entire nation awaits history to be repeated after 20 years. 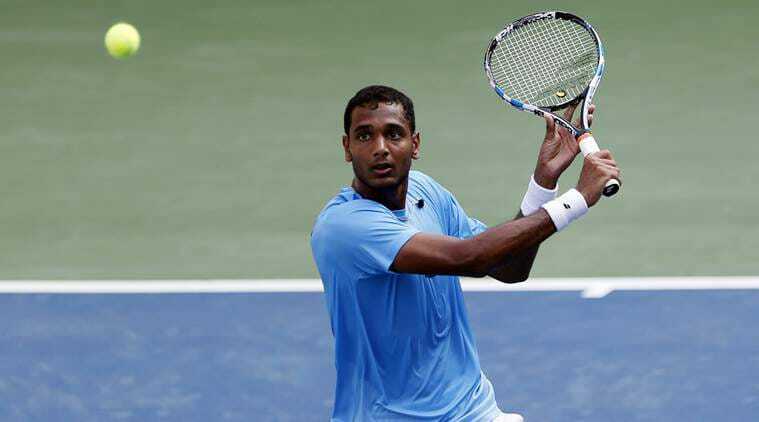 Chennai lad, Ramkumar, will be eyeing to win the first men’s singles tennis title for India in 20 years. Ramkumar will be hoping to repeat a feat that was last accomplished by Leander Paes in 1998. 23 year old Ramkumar from Chennai is also the first Indian in seven years to reach a tour-level final on the singles circuit. Ramkumar, currently ranked 161 in the world, is expected to rise in the ranking irrespective of the outcome of today’s match.